A photo montage of MTN Uganda’s Chief Marketing Officer, Mr Olivier Prentout and the general manager Sales and Distribution, Ms Annie Tabura. Courtesy Photos. MTN – Uganda’s telecom giant has confirmed the deportation of their two staff members by Uganda authorities. 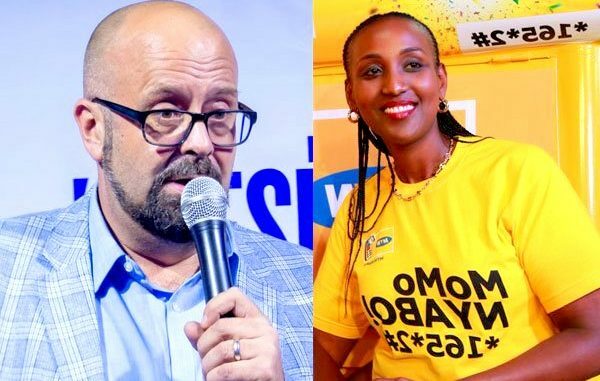 In a statement issued on Tuesday morning, MTN confirms the deportation of Olivier Prentout, the Chief Marketing Officer MTN Uganda and Annie Bilenge Tabura, the Head of Sales and Distribution to France and Rwanda respectively. MTN said they remain committed to respecting the laws of the country. 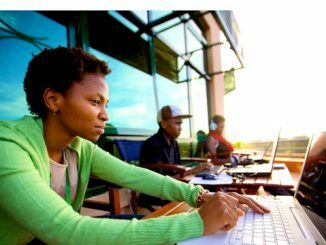 “MTN Uganda, together with all its employees, remains fully committed to operating within and respecting the laws of the country,” the statement reads. 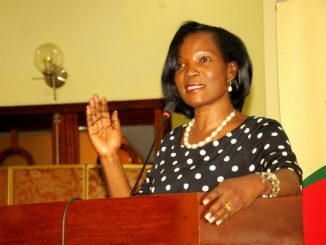 A statement signed by the Deputy Police Spokesperson, Polly Namaye, says the duo was involved in activities that comprise national security. She explained that security agencies have been monitoring the activities of the duo in close coordination with immigration officials. 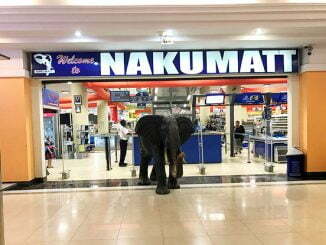 “We strongly believe that the deportation of the two foreigners, who were using their employment tools to achieve their ill motives, has enabled us disrupt their intended plans of compromising our national security,” Namaye said in her statement. Police Spokesperson, Fred Enanga declined to divulge details of their investigations when contacted by this publication for further explanation. “And you think you will get those details? I don’t think so. But get in touch with Polly, I gave her that assignment,” he said.